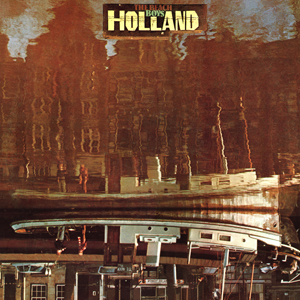 Recorded in The Netherlands in 1973, this is nowhere near as bad an album as history would sometimes have us believe. Somewhat laid back, it is a far more enjoyable listen than some of the drug-addled nonsense of the “Smile” sessions and the appalling indulgence heaped upon “Smiley Smile”. It is a most underrated album, in my opinion. The lead off track “Sail On Sailor” with vocals by new member and now sometime Rolling Stone Blondie Chaplin is a solid start as is the next track, the slightly funky “Steamboat”. 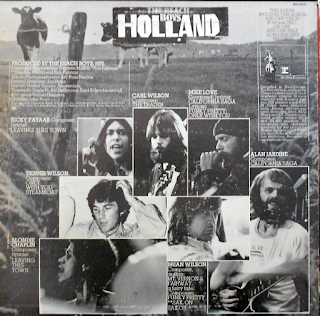 The following “California” suite of three songs has its moments, particularly the last movement, which features the most “Beach Boys-y” bit - "have you ever been south of Monterey..?" Even the much-criticised middle spoken word part on "The Beaks Of Eagles" is quite evocative and atmospheric. “The Trader” is possibly the standout track, with some great bass work on it and enjoyable changes i tempo and ambience. The vaguely Dylanesque “Leaving This Town” and “Only With You” are appealing too, good harmonies, feel and melody and the final track, “Funky Pretty” is excellent. The Beach Boys really do go funky. Who would have thought it when they were blathering on about vegetables. 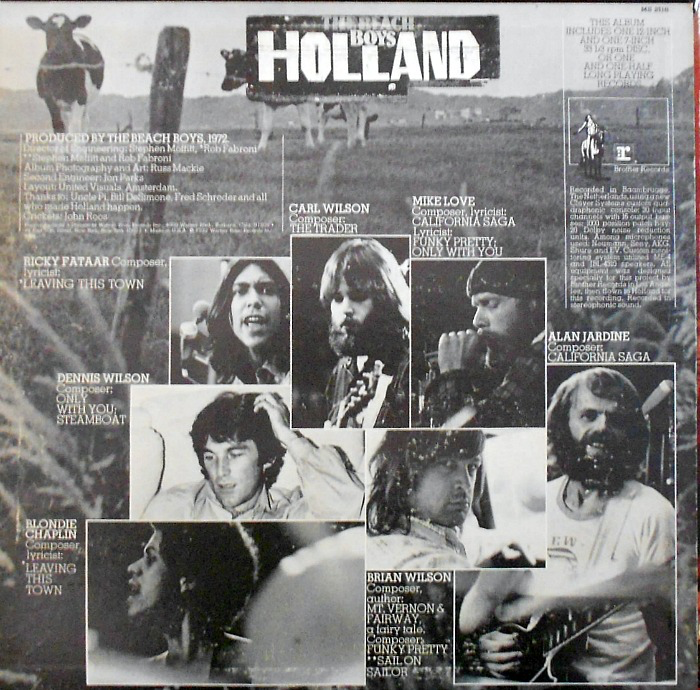 The Beach Boys had not lost their direction here, despite recording problems in Holland which left a few tiny crackly bits in the sound here and there, they had just grown up a bit. This was the result. Give it a go with an open mind. Ten years on from “Fun Fun Fun” etc this is exactly the sort of album one would have expected/wanted from them.